To do that we will use the DockPanel and MenuItem Controls. 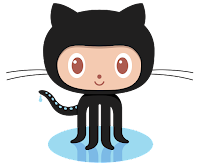 See below on GitHub this example. To interact with the menu, you will just need to use the event Add_Click on your control.